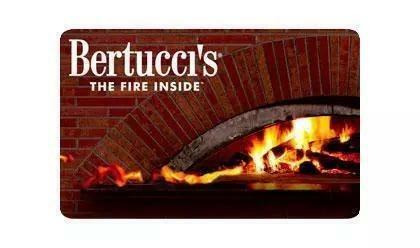 The team at Bertucci’s has one goal: to bring real Italian food to Columbia. Whether you’ve been sitting at our tables with your family for years or you’re thinking about joining us for the first time, you’re in for a treat every time you walk through our door. 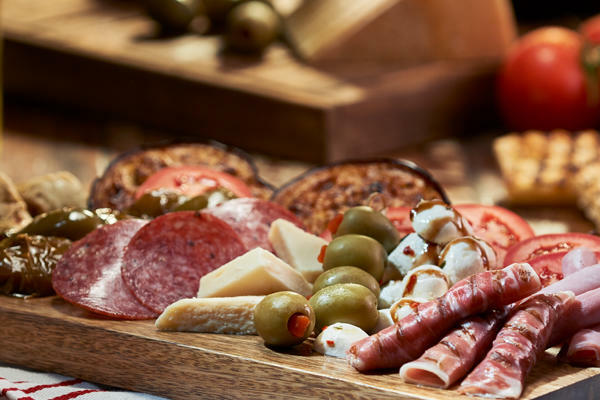 Our warm, comfortable ambiance and delectable menu options will leave you wanting to come back soon and we look forward to seeing you every time you dine with us. 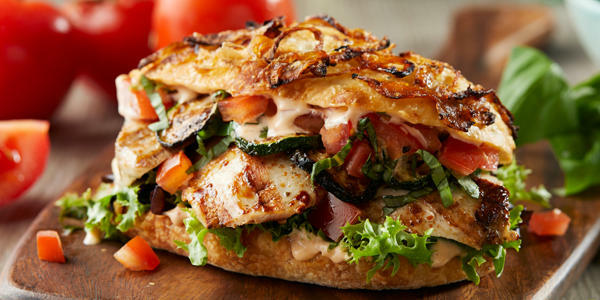 Whether you want to try a calzone, a classic brick oven pizza, or something gluten-free or vegetarian, we’ve got something that will satisfy you. 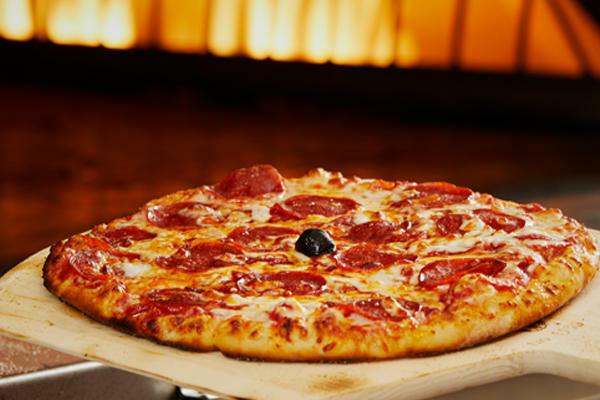 No matter what occasion you’re enjoying (even if it’s nothing more than a Tuesday! 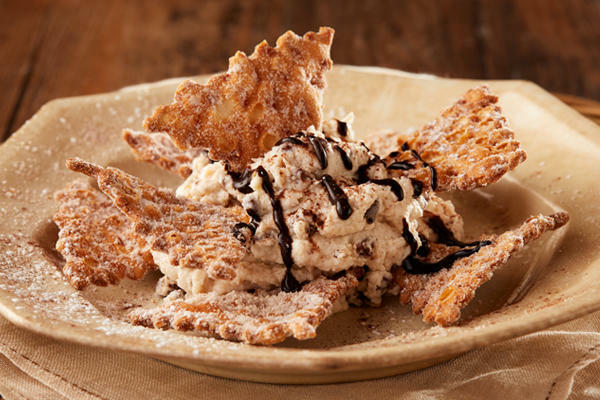 ), Bertucci’s wants to help you make it special. 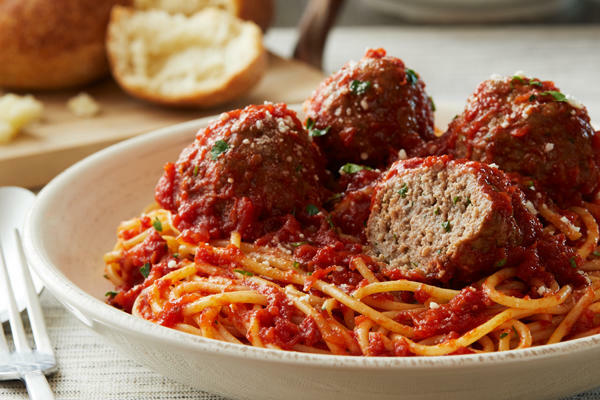 We believe that life is worth celebrating every day of every year, so we’re always here to make it easy for you and yours to enjoy an amazing, handcrafted meal. 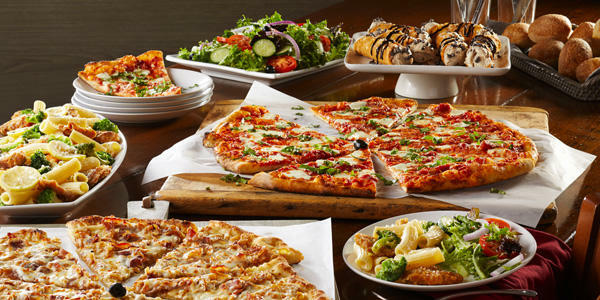 Our kitchen is filled with passionate cooks who look forward to giving Columbia a taste of Italy every day. 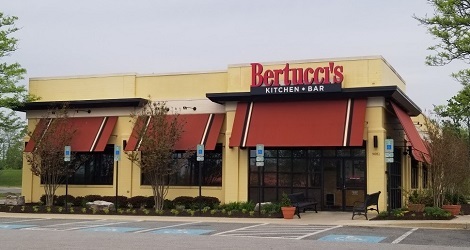 Located at Snowden Square, convenient to United Artists Snowden Square 14 and Sky Zone Columbia, make Bertucci’s your go-to spot for authentic Italian cuisine. 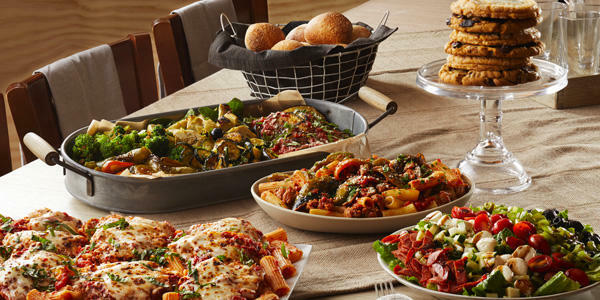 Whether you’re celebrating a large party or need a table for two, we have you covered. 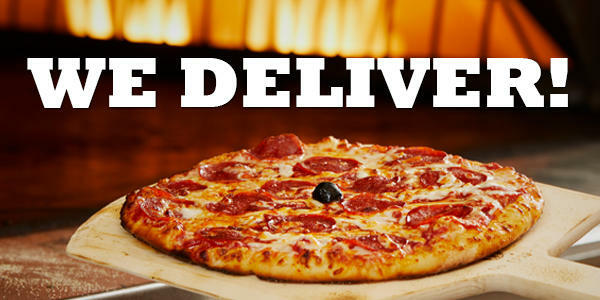 Call ahead or order online if you don’t have time to stop in and eat.